Call me crazy, but I love suburbs. Ever since watching US movies and television, I have a fascination for them. The idea of urban development specifically designed with space – both private and communal – and convenience in mind is very intriguing to me. And I love how suburbs tend to immediately trigger people; both in positive and negative ways. 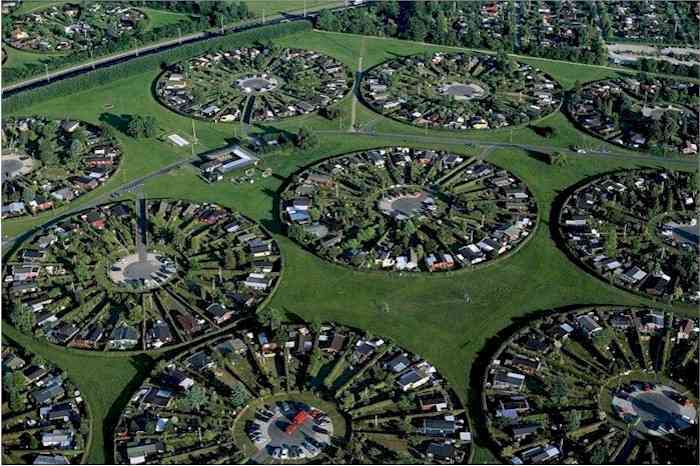 Some people shiver at the thought of living in cookie cutter homes, with neighbours watching your every step. Others long for the space, yards and convenience that come with a move to ‘the burbs’. And a suburb in the USA is different from a suburb in France for instance. We all know the images of violent riots emerging in the Parisian ‘Banlieu’. And in some countries, suburbs are equally crowded as downtown, and often poorer than their inner-city counterparts. My fascination is limited to the classic leafy suburbs like in the movies. What do you think of when you hear the word? 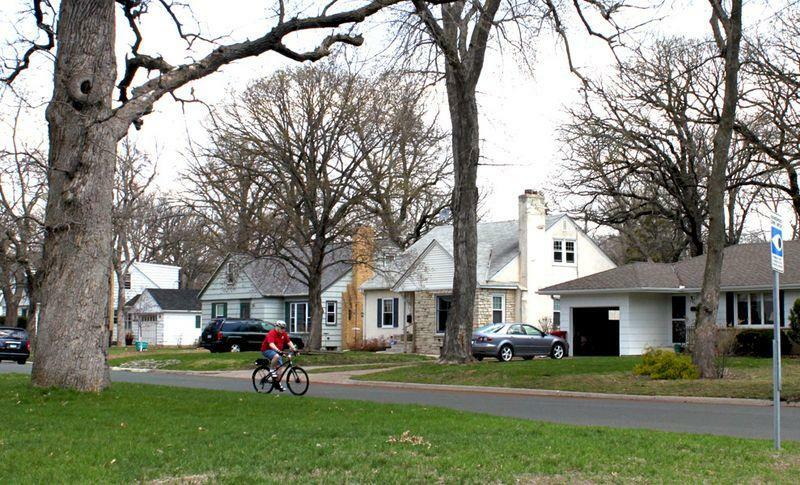 The very typical suburb Richfield. Once a very dull and uninspiring part of Minneapolis, now a popular place due to its proximity to town. 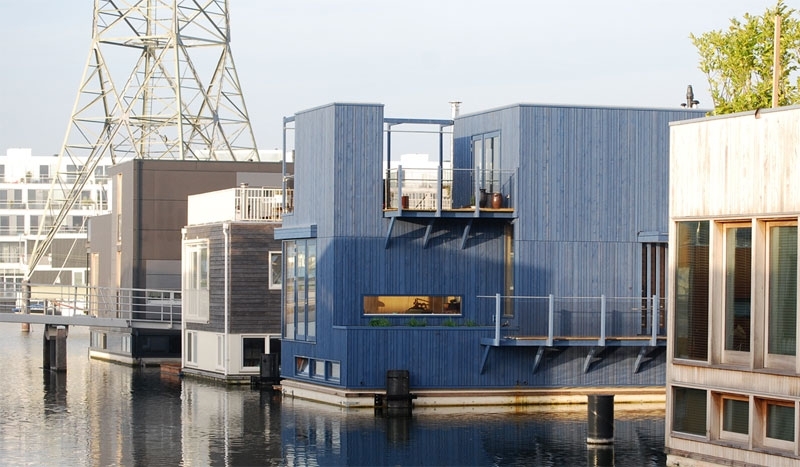 The Amsterdam suburb IJburg, takes inspiration from the historic center, with houseboats, canals and back-to-back homes. This entry was posted in See how others live and tagged Banlieu, beautiful, burbs, China, city, convenience, France, history, IJburg, leafy, leafy suburbs, Levittown, paris banlieu, popular, space, suburbs, USA. Bookmark the permalink. Suburbs tend to do both whereas most cities I take for what they are or embody. 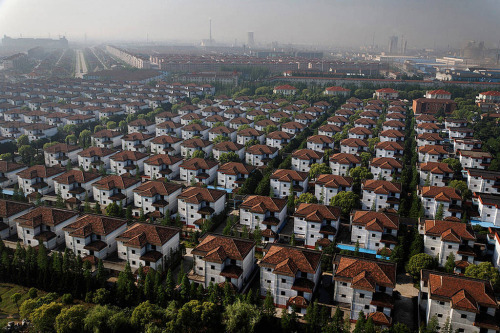 When suburbs are too cookie-cutter it truly makes me anxious think picture of China above or the neighborhood in Weeds. However, when one manages to integrate well to the city it surrounds it probably reaches my perfect point. Certainly still seems to be the american dream because people still want to move to the “right” suburb.